This Land Rover Discovery has a powerful Intercooled Turbo Diesel V-6 3.0 L/183 engine powering this Automatic transmission. TOWING PACK, HEATED WINDSCREEN, EBONY MORZINE HEADLINING. 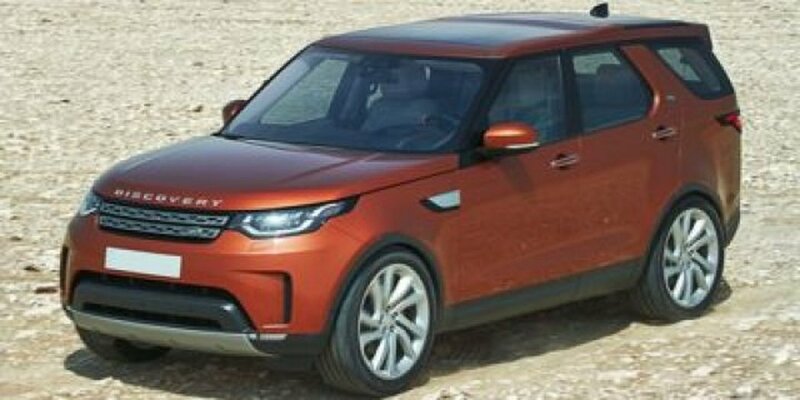 *These Packages Will Make Your Land Rover Discovery HSE the Envy of Onlookers*CORRIS GREY METALLIC, COLD CLIMATE PACK -inc: Heated Washer Jets, Heated Steering Wheel, Heated Front & Rear Seats, Window Grid Diversity Antenna, Wheels: 20 5 Split-Spoke -inc: Style 5011, Wheels w/Silver Accents, Trunk/Hatch Auto-Latch, Trip Computer, Transmission: ZF 8-Speed Automatic (8HP45), Transmission w/Driver Selectable Mode, CommandShift Sequential Shift Control w/Steering Wheel Controls and Oil Cooler, Towing w/Trailer Sway Control, Tires: 255/55R20, Terrain Response Electronic Stability Control (ESC) And Roll Stability Control (RSC), Tailgate/Rear Door Lock Included w/Power Door Locks, Systems Monitor, Streaming Audio. * Stop By Today *You've earned this- stop by Jaguar Land Rover Lakeridge located at 280 Achilles Rd, Ajax, ON L1S 7S3 to make this car yours today!Prices include all fees except licensing and HST.